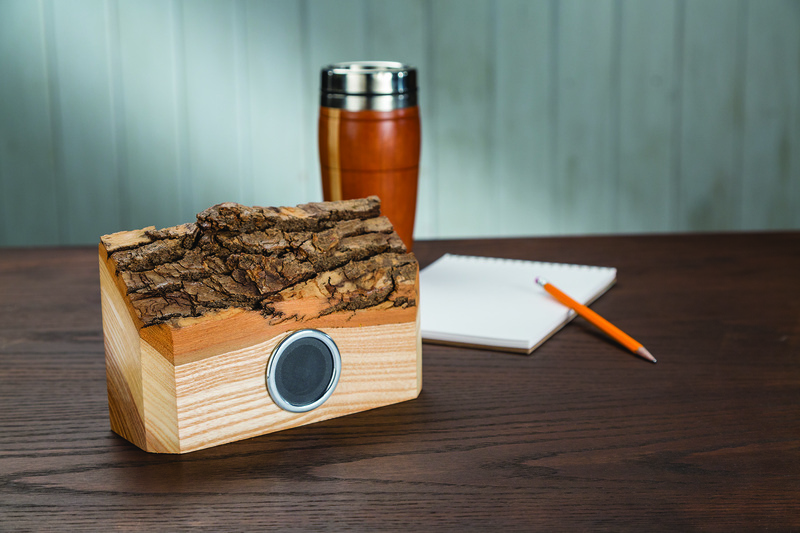 Rockler Woodworking and Hardware has introduced a wireless speaker kit that makes it easy to create a customized, rechargeable mini-speaker that plays audio from Bluetooth®-enabled devices – an ideal project for those looking to make personalized holiday gifts. 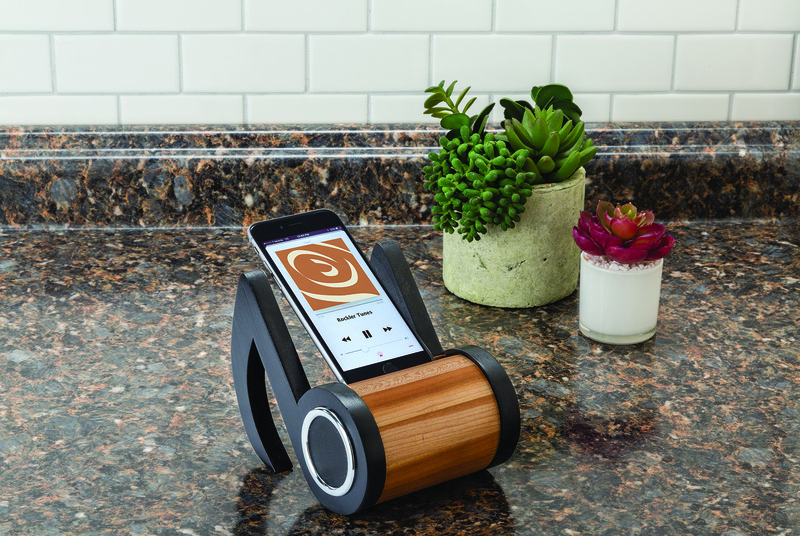 The new wireless speaker kit from Rockler Woodworking and Hardware. A wireless speaker is fun to design, fun to build and fun to give. Plus, it sounds great, so gift recipients will love it. 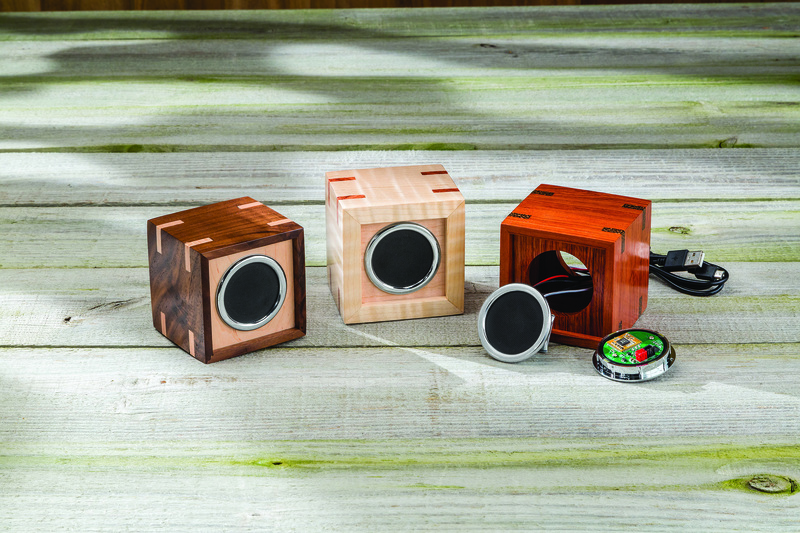 The Rockler Wireless Speaker Kit features easy-to-connect electrical components that mount in 1-7/8" diameter holes – allowing users to build a small box or case from the material of their choice or simply drill a hole in an eye-catching piece of wood. The small size means the speaker even could be integrated into furniture, cabinetry or other items. 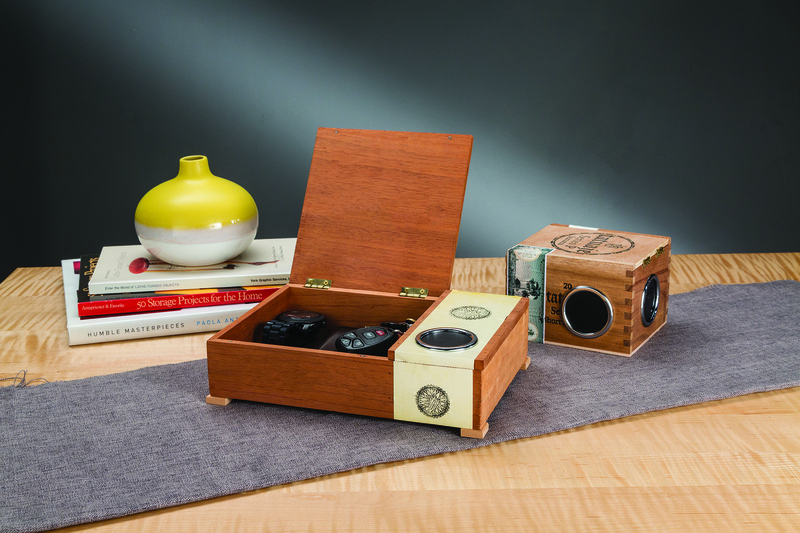 To give users a starting point for their project, Rockler has created a free downloadable plan for a small speaker box and a short step-by-step video showing how to build it (available at http://www.rockler.com/rockler-bluetooth-speaker-kit). "Around the holidays, people are always looking for new ideas for personalized gifts they can make themselves," said Scott Ekman, Rockler's vice president of marketing. "A wireless speaker is fun to design, fun to build and fun to give. Plus, it sounds great, so gift recipients will love it." 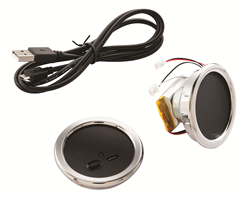 The kit includes a speaker unit, a control unit and a USB charging cable. Wiring is as simple as snapping the connectors of color-coded wires from the speaker unit into color-coded ports on the control unit. A bezel on the outside of both units will hide small irregularities in the mounting holes. Celebrating its 63rd year as a family-run business, Rockler Woodworking and Hardware is the nation’s premier supplier of specialty hardware, tools, lumber and other high-quality woodworking and do-it-yourself products. Rockler has 37 retail locations in AZ, CA, CO, FL, GA, IL, IN, MA, ME, MI, MN, MO, NH, NY, OH, OR, PA, TX, WA, and WI, as well as extensive catalog and internet operations. Build the speaker cabinet in the shape and material of your choice. Use a simple block of wood with a hole drilled in it, or build a hollow cabinet with fancy joinery—it's up to you. Get creative by integrating speakers into furniture, cabinetry and other commonplace items. The Rockler Wireless Speaker Kit features easy-to-connect electrical components that mount in 1-7/8" diameter holes. Rockler's New DIY Wireless Speaker Kit press release.